Meal meets tasty pastry. Chorizo and potato handmade stuffed pockets are toasted and served to satisfy hunger. 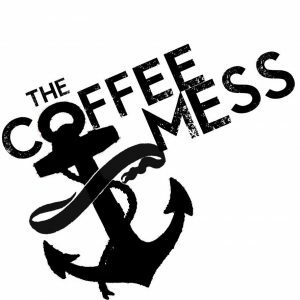 It's a new start up catering company. Any product they have produced is both delicious and authentic. 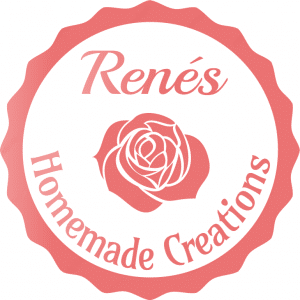 Be sure to check back on this page as they work to launch their logo, facebook and website. 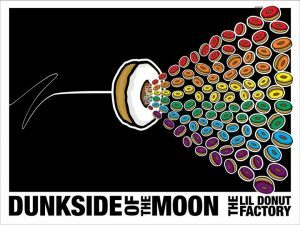 In the meantime, stop by our shop and order an empanada. You won't regret it. Women around the world are in poverty, not because the lack skill; but rather opportunity. That's where Trades of Hope comes in. It shares these powerful stories and provides an opportunity for women to make a living for their families. Like everyone in this world, we have our own people, influences, and experiences we rely on when life comes at us full speed. However, there are items we all go to in those tough situations. It could music, a book, a memory, or a place. 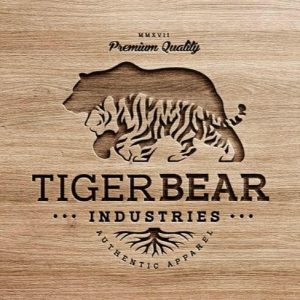 At TigerBear Industries, they wanted to add another ‘go to’ and that is a piece of apparel that invokes positive thinking and feelings that help you every day. Clothing that helps you feel good from the inside out! Local favorite; Sam has built her business by focusing on local ingredients baked to perfection. 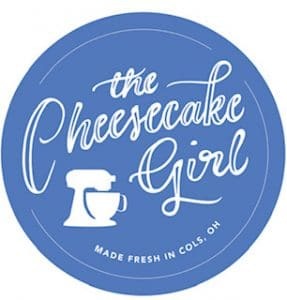 She delivers delivers delicious treats weekly; from cheesecake slices, to mini bites and oatmeal cream pies your sweet tooth has met it's match. We often host pairing events to make the experience even more DELICIOUS! 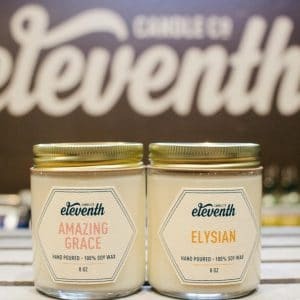 Eleventh Candle Co. is a social enterprise in Columbus, Ohio that aims to redeem, restore, empower and equip those vulnerable to human trafficking, abuse, exploitation and addiction. 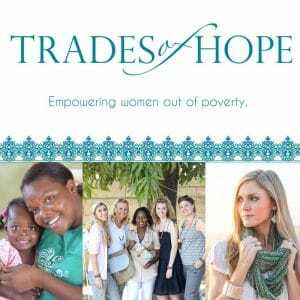 A once trafficked woman in Columbus, Ohio is employed while a village in Ethiopia is supported and orphaned children there are welcomed into homes because you purchase these products. 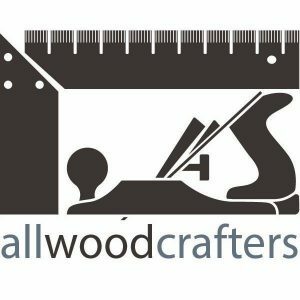 They create custom wood products to fit your life. No two people are exactly alike and no two pieces of wood furniture should be either. Whether your preference is old-fashioned country or modern eclectic or anything in between, they can design and build the perfect furniture for you. They built our custom counters, bars, and tables.. so check out their sites to find inspiration for your project! A recent addition to the menu, bagels are the perfect morning munch. A kosher bakery tradition in Columbus since 1967. 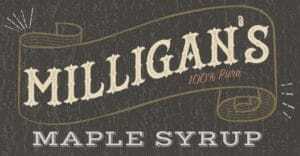 We stock varying flavors: but always have plain and everything! We have been privileged to have partnered with Jack since we opened. But due to the real and present honey bee problem we face; his hives did not produce enough to continue stocking our shop. We're currently looking for a new honey vendor. 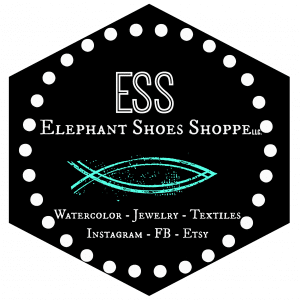 Leah from Elephant Shoe Shoppe specializes in creating hand stamped jewelry that shares love and faith. 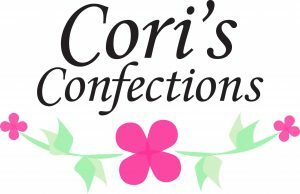 Custom orders are available, but check out her wide range of great and affordable products the next time you need a gift. 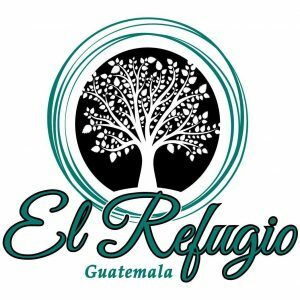 Leah from El Refugio is a rescue house in Guatemala. Freeing abused and trafficked women; they provide a safe space where these women can reclaim their lives. When you purchase one of these bracelets or necklaces, the profits go DIRECTLY to the women who crafted it. 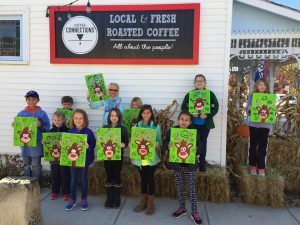 Michelle, local art teacher and expert on all things canvas parties, hosts these events. Whether joining one we already have booked, or scheduling your own with her; she unlocks your creative genious and you walk away creating a masterpiece on canvas to keep.